120 pictures are grouped together in phoneme boxes (sound houses), according to the phonemes/sounds they represent. Each picture has a related keyword and keyspelling/spelling choice. There are 120 keywords printed under the 120 matching pictures. There are 120 keyspellings or spelling choices to match each picture. Together with the teacher, the children explore the different sound boxes (houses) and learn about the pictures that are grouped together in the boxes as they have a common sound in their keywords. 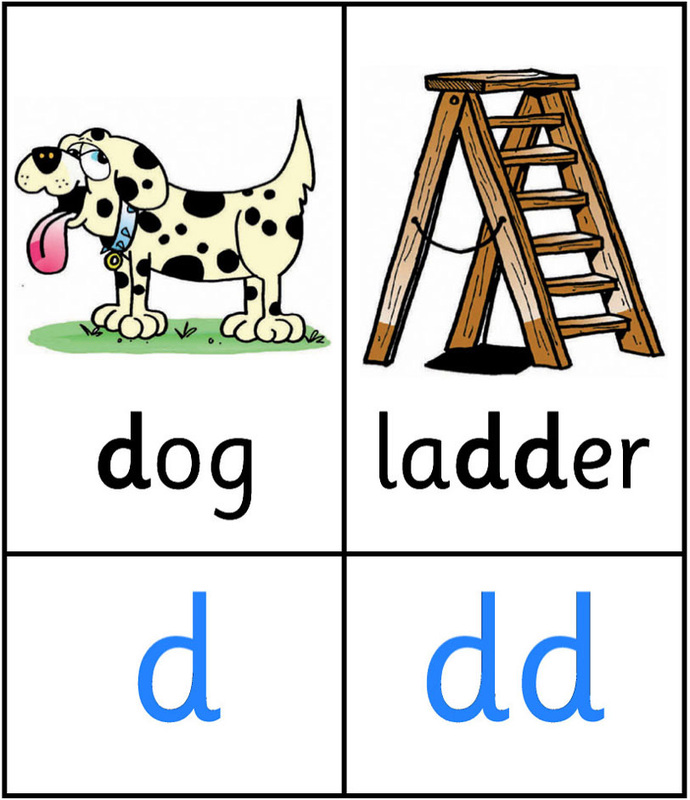 They learn about the different letters that make up these keyspellings and apply this knowledge to reading and spelling activities. Through the different activities that have been carefully structured in the weekly lesson plans found in the Teacher’s Guides, the teacher introduces and consolidates the childrens’ learning experiences by using posters, phoneme songs, raps, picture cards, phonic readers, games and activities found in the classroom workbooks and homework books.